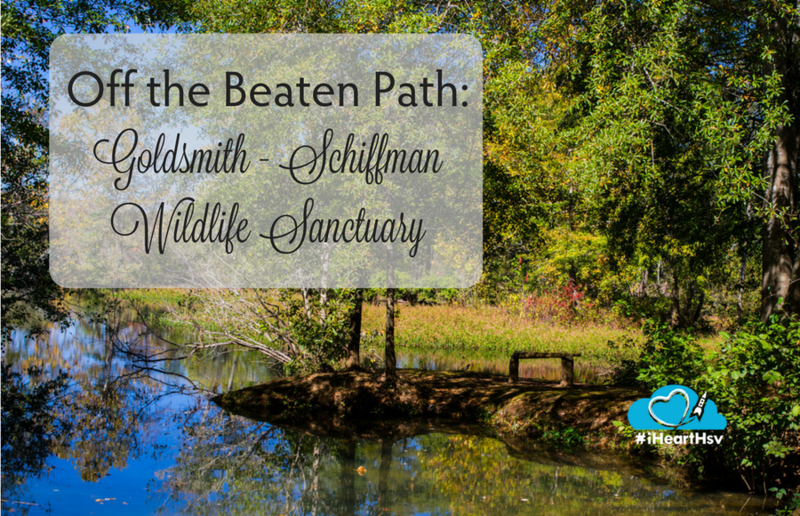 A short distance from the popular Hays Nature Preserve is its lesser known sibling, the Goldsmith-Schiffman Wildlife Sanctuary. 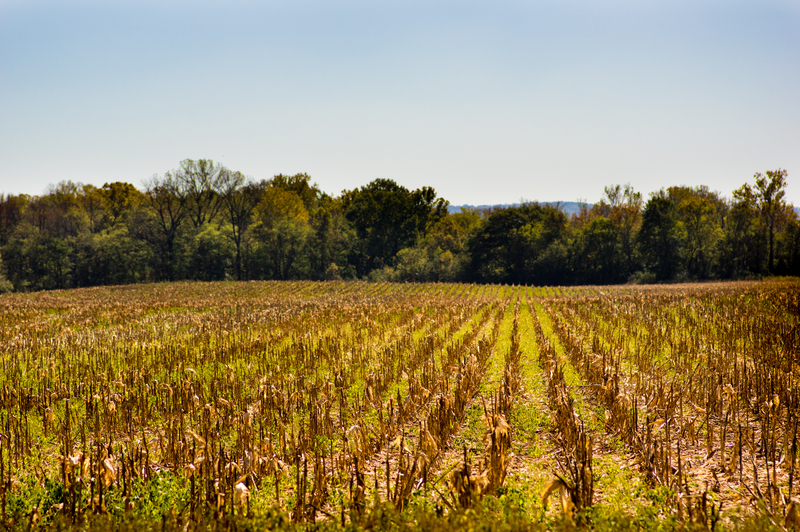 Located along the Flint River in southeast Huntsville, the Sanctuary is 375 acres of wetlands and bottomland hardwood forest with scenic clearings and adjacent farmland. With 3 miles of wide, flat trails, the Sanctuary is suitable for a stroll in nature for hikers of all abilities. 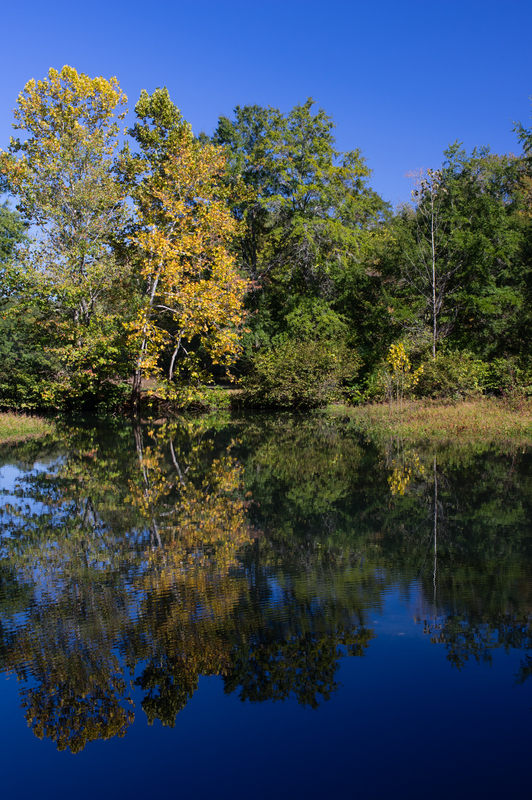 When fall arrives in North Alabama, the park is home to large numbers of foraging birds, turtles and fish. Great Blue and Green Herons hunt for fish while numerous species of songbirds feast on seeds and insects. You may even see a Belted Kingfisher zooming past. With the leaves falling from the trees, spying birds becomes easier. 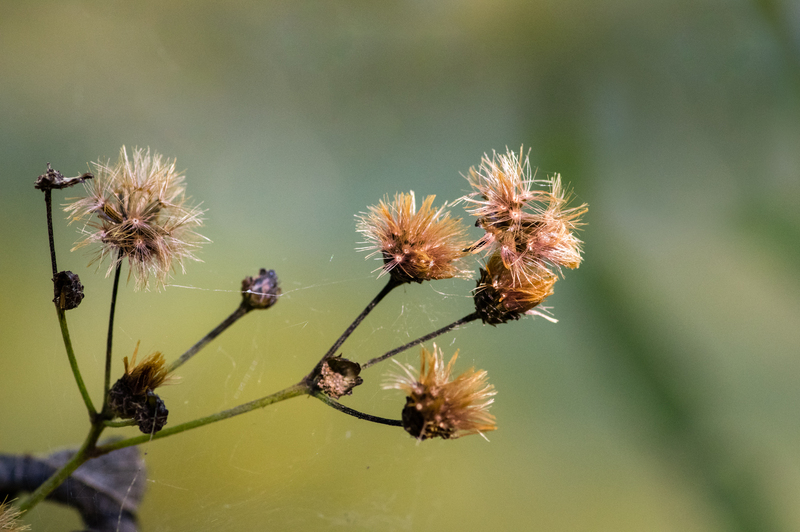 Butterflies and bees linger over the last of the blooms before winter sets in punctuated by the “plop” of turtles diving off sunny logs as you approach. 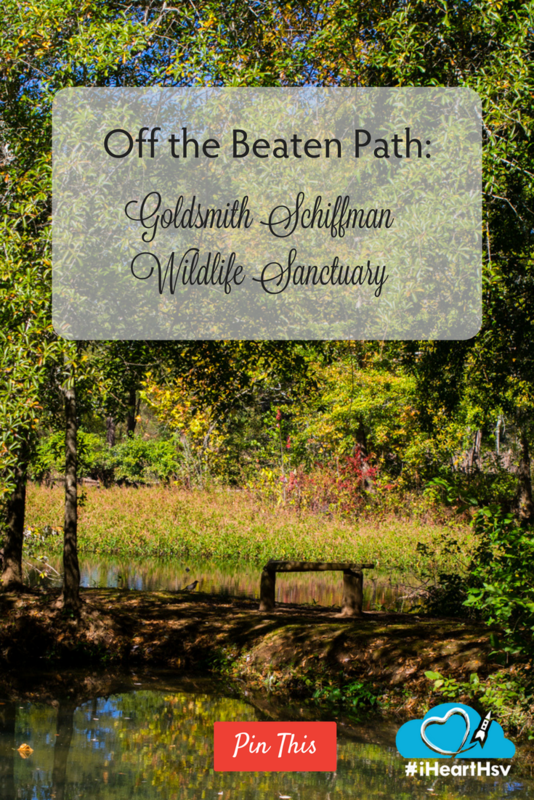 Donated to the City of Huntsville several years ago by the Goldsmith and Schiffman families, the Sanctuary offers no playgrounds or advanced amenities, just a few picnic tables and well-tended paths. It is the perfect spot to spend some restful time enjoying nature and our native wildlife. If you are looking for a peace and quiet, the Sanctuary is a retreat for humans, too! To get to the Sanctuary, take Highway 431 South and pass Old Highway 431/Cecil Ashburn Drive and turn right at Taylor Lane. Turn left onto Taylor Road, and look for the brown sign. The handicapped accessible Sanctuary parking lot will be on the left. (Google Map.) Pets, fishing and camping are prohibited in the sanctuary. 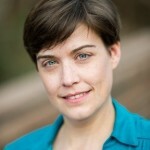 Nicole Castle Brookus is a writer, artist & photographer, avid gardener, lover of all things geeky, and outdoor enthusiast. 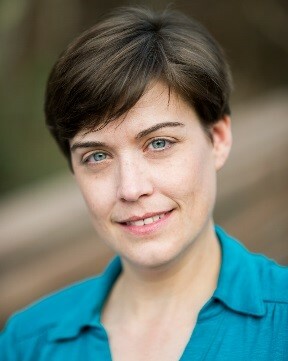 In her spare time, she studies the traditional herbal medicine of the southeastern United States and spends time hiking in the woods and foraging for wild foods. You can find her online at Brookus.com or on Facebook.